Megan Hasou is a 7th grader at Memorial Middle School. She began dance class at the Houston Academy of Dance at the age of 3, attending the Summer Intensive Program for the past five years. She has studied ballet, pointe, jazz, tap, and contemporary dance. She is currently in her 5th year as a member of HADco, the Houston Academy of Dance competition and performance dance company. 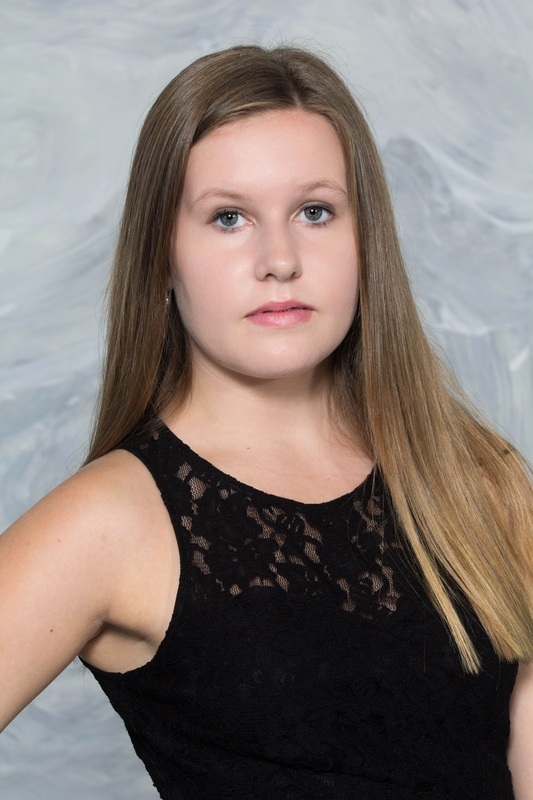 This is Megan’s first season as an apprentice with Exclamation Dance Company.